We aim to open a vibrant, innovative Montessori school and develop community conservation projects. We intend to create an exciting, beautiful, peaceful nursery and primary school where children can learn and develop to their full potential in all areas of a very broad curriculum. Learning will be based not only on academic subjects, but also encourage children to explore their individual interests, develop socially and emotionally and encourage a respect for the planet and all things living on it. In addition to the school we will involve the local and wider community in planting and looking after trees and wildflowers offering people of all ages and abilities the opportunity to be out in nature, socialising and working with others and having a positive impact on our planet. We have found the perfect property with land that we wish to purchase. The property offers us everything we need to get started and limitless potential to go on and create something truly exceptional and outstanding. We now need your help to make it a reality! If you like our ideas and want to offset some of your carbon footprint with our tree planting rewards, this is the project to support! Ruth Beck has run Chagford Montessori Nursery (www.chagfordmontessori.co.uk) very successfully for 11 years. She also runs Devon Montessori Training Centre in conjunction with MCI (Montessori Centre International). Ruth will bring the existing nursery to the new site, together with her wealth of knowledge, experience, dedication and amazing reputation. Together we would like to continue that success into primary education. Natalie Holyoak. 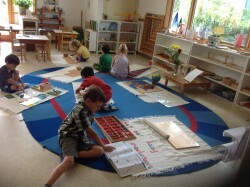 I was educated in a Montessori school until I was 16 and feel it really benefited me. In my life I have always had big ideas/aims and I have achieved those through determination, creativity and a huge amount of hard work. This is what I bring to the project, together with my belief in the importance of environmental issues and the Montessori method of teaching.  Kushuma Holyoak is one of our Trustees in an advisory capacity. She has previously run a very successful Montessori primary and secondary school. 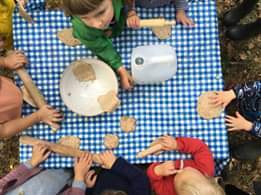 Montessori is a child centred, holistic education method. It views the child as one who is naturally eager for knowledge and capable of initiating learning in a supportive, thoughtfully prepared learning environment. Children learn at their own pace, from real objects and the outdoors growing into capable people who have a strong sense of self, the ability to connect with others and the planet. 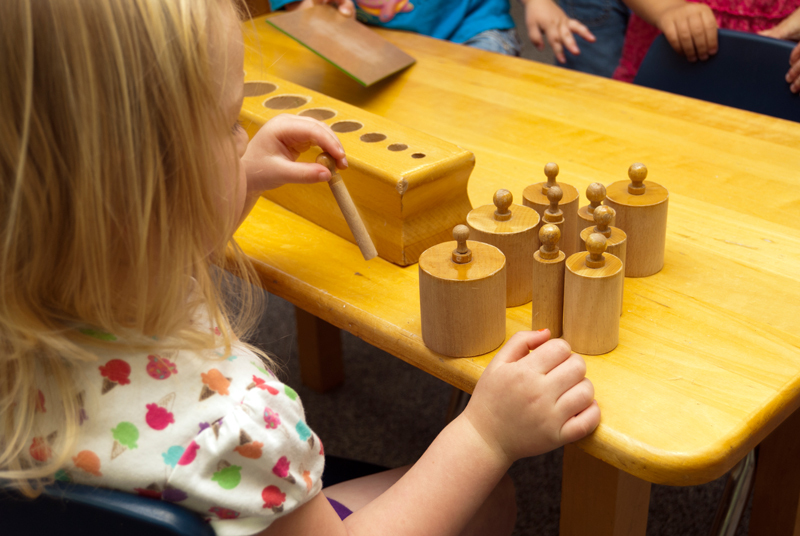 Through her observations Montessori recognised that all children benefit best by doing and she created specially designed equipment and resources to foster independence and a love of learning from an early age. Montessori left a legacy through her work that combines a philosophy of freedom and self-development for children with a practical approach. Her method has been used for over 100 years in many parts of the world. The property we wish to buy has suitable buildings for the nursery and school and other buildings which, in time, we can develop and grow into. It has a big playground and is surrounded by 18 acres of land. The possibilities there really are amazing and endless! We would be totally organic and as sustainable as possible. We want to plant lots of trees, grow food and create wildflower meadows and an orchard. For the children attending the school the site offers so much in terms of access to outside space, nature and being able to grow some of their own food to eat/cook at school. The location of the site is a huge advantage being close to many local villages and towns. 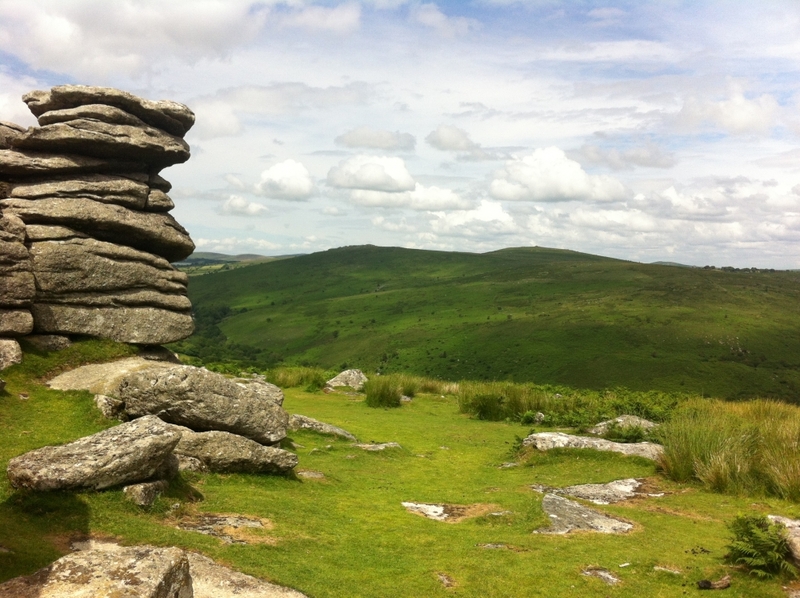 There are other practical advantages such as a big car park and existing commercial planning permission (very important within a National Park such as Dartmoor). Fees will be set on an income based sliding scale in order to include children from varying backgrounds. Fees can also be off set by various bursaries and grants that will be available once the school is up and running. We have a number of parents who would like their child to attend the school, these range from children already attending Chagford Montessori nursery who wish their children to continue in Montessori education to other parents whose children are attending other schools who would wish to move them when the option becomes available. In addition to the school we want to use the site in the evenings, weekends and outside term time for people/charities to run courses, classes and events with the focus on education and getting children and adults out in nature, organic land use, wildlife, sustainability and the environment. Started the process of becoming a charity. Agreed an acceptable sale price with the vendors of the property. To be clear we are not 'under offer', but we have agreed a price in principle. A private mortgage agreed for a substantial part of the purchase price. Ruth of Chagford Montessori nursery will move her business to the site. 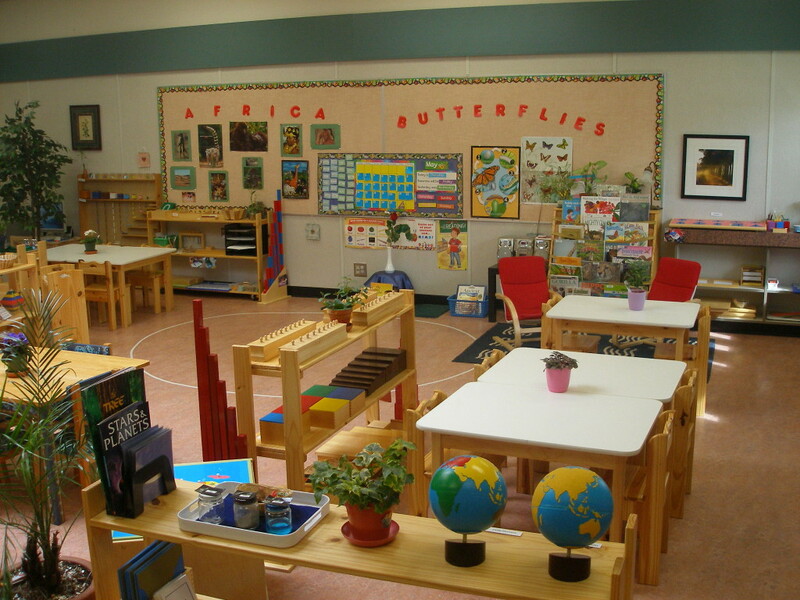 We have been donated a quantity of Montessori equipment and furniture for the primary age group. Approached various charitable trusts and have offers of funds once we are up and running. An offer from a local Trust to set up a fund to pay fees for children with parents on low income. Identified several grants etc we can apply for once we have opened. 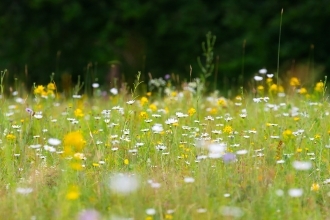 We'll post you a packet of Organic wildflower seeds! Wildflower seeds planted on your behalf! 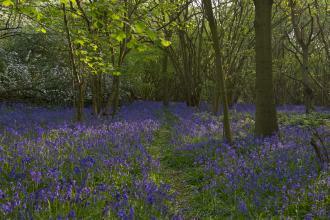 For every £1 donated we pledge to plant and look after ten wildflower seeds. A tree planted on your behalf! For every £500 raised we pledge to plant and look after one tree.